Be part of Arvada's suburban lifestyle. 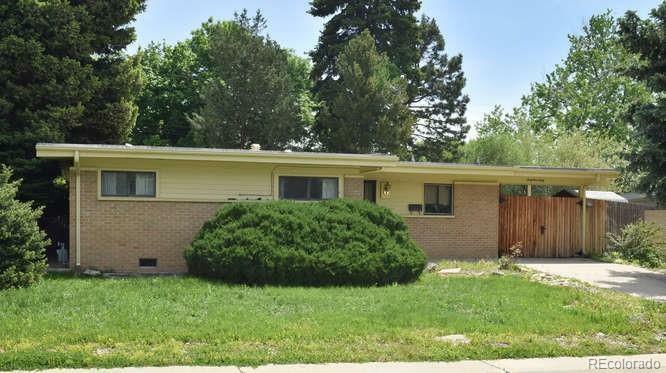 Here is your chance to own an amazing mid-century ranch house. Price reduced so you can design and place your own special touches. Family room with glass wall face the covered patio and garden. Close to Ralston City Park, Hoskinson and Wolff parks. Just 1 (one) mile walk or bike ride from "life" in Old Town Arvada. Be part of this quiet neighborhood.